This week on the cast, I sat down with Batholith Games’ Chris McAulay on developing Zavix Tower and the challenge of RPG design. 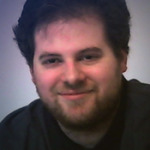 We started with Chris’s background and interest in RPG design. RPG design has gone in various ways in the past few years, and we discussed how the dungeon crawler certainly took a dive during the 00’s. I brought up my favorite series Etrian Odyssey and we talked about what Chris wanted to do in Zavix Tower. We moved on to talking more about RPG design and the balance of making something deep, but not so deep that it becomes a slog. At the same time, still being accessible, but not a game that doesn’t require thinking. Another interesting point is that we talked about how Chris went through Early Access with Zavix Tower and some of his thoughts on designing a game around that model. This cast was done before our live play of Zavix Tower that will be linked below. We had a lot of fun talking and hopefully we can talk to Chris again soon. 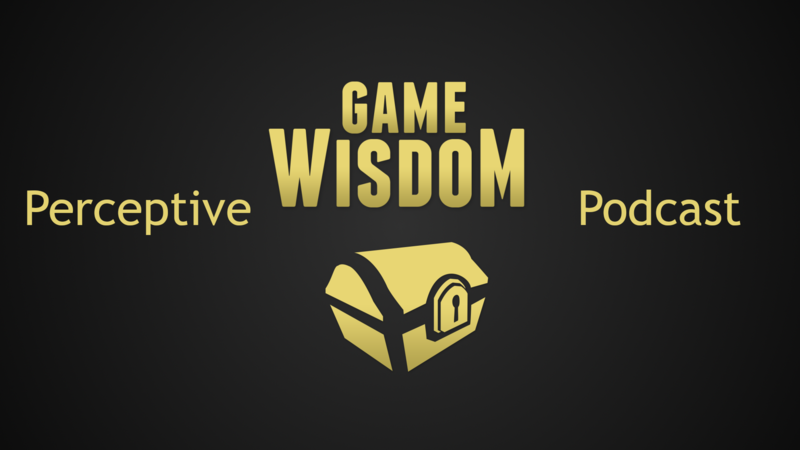 If you enjoyed the cast, check out the Game-Wisdom Patreon Campaign to see how you can get a digital CD featuring this month’s cast for your donations. Here is the liveplay of Zavix Tower, featuring the update Chris was talking about.